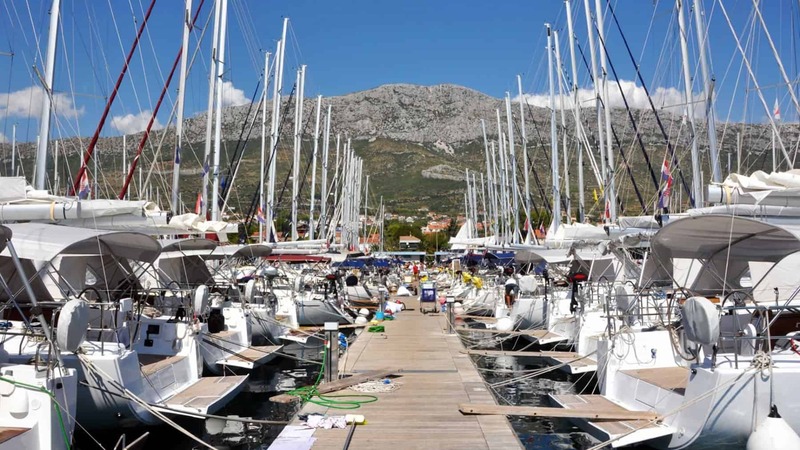 Everything you need to know about yacht charter ownership and management. 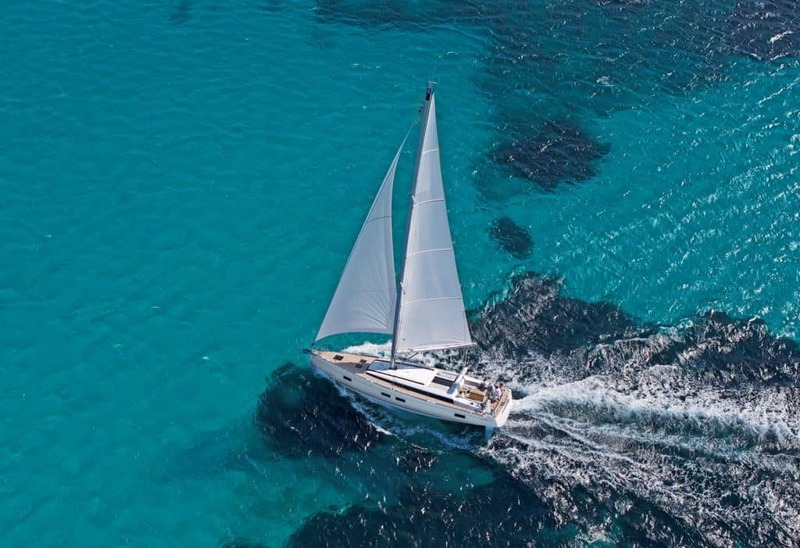 Get the latest news about events, yachts and our most recent yacht offers! 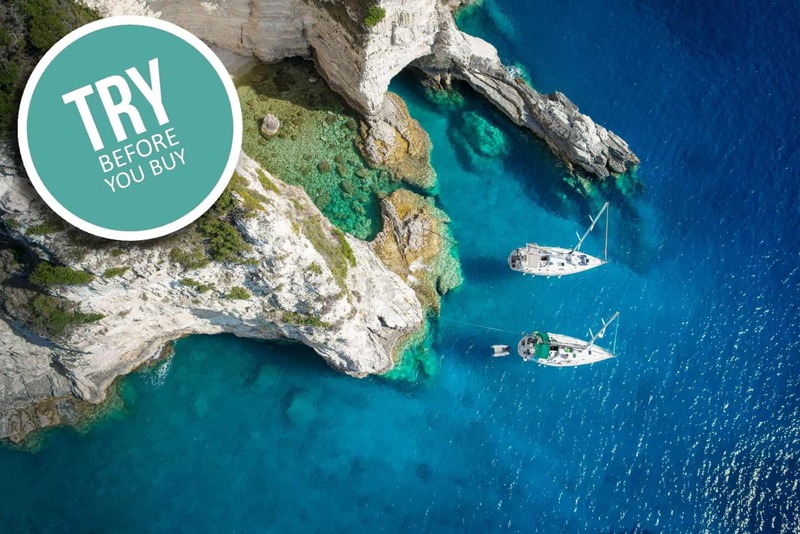 Try & Buy: best introduction possible to your new lifestyle! 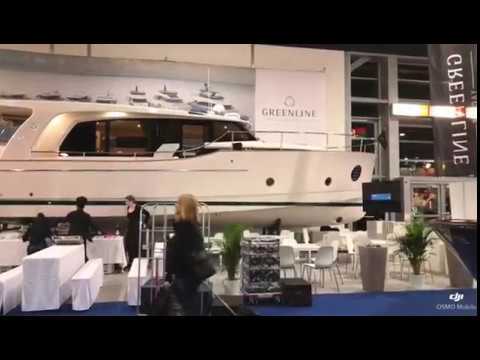 Boot 2019 – Try & Buy: best introduction possible to your new lifestyle! 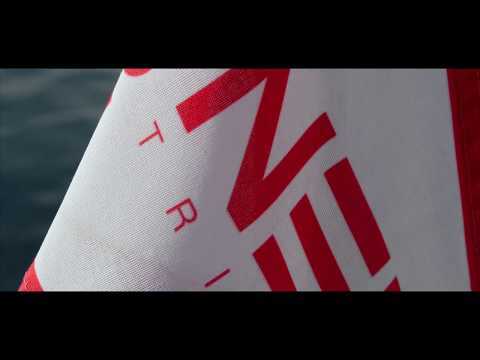 Sign Up For Our Free Webinar Series! 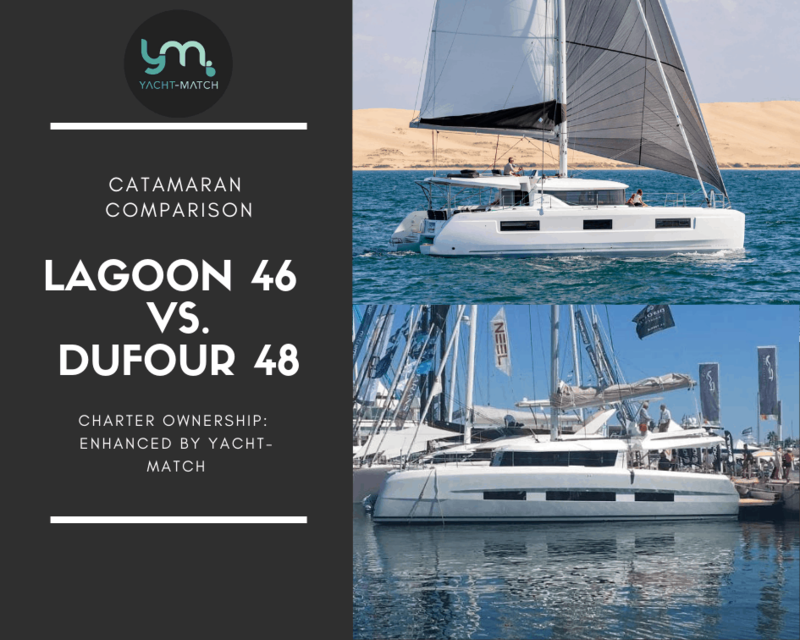 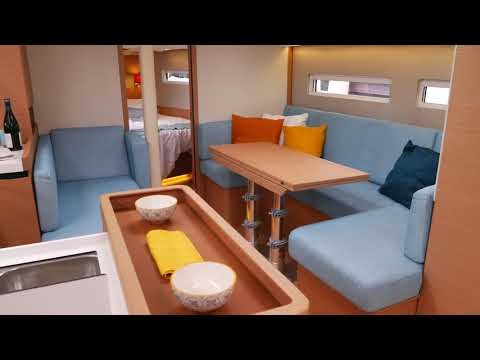 Dufour 48 Catamaran -World Premiere! 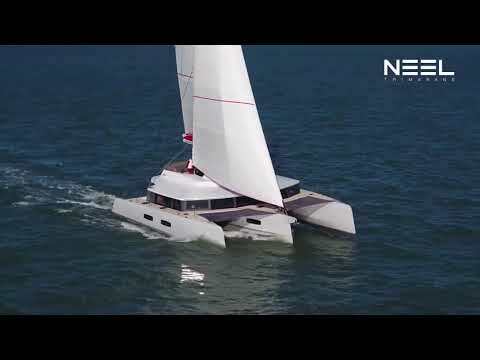 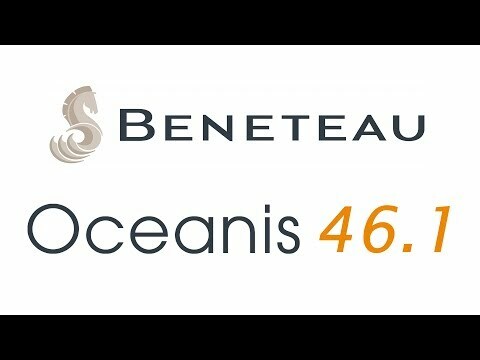 Beneteau Oceanis 46.1 -World premiere! 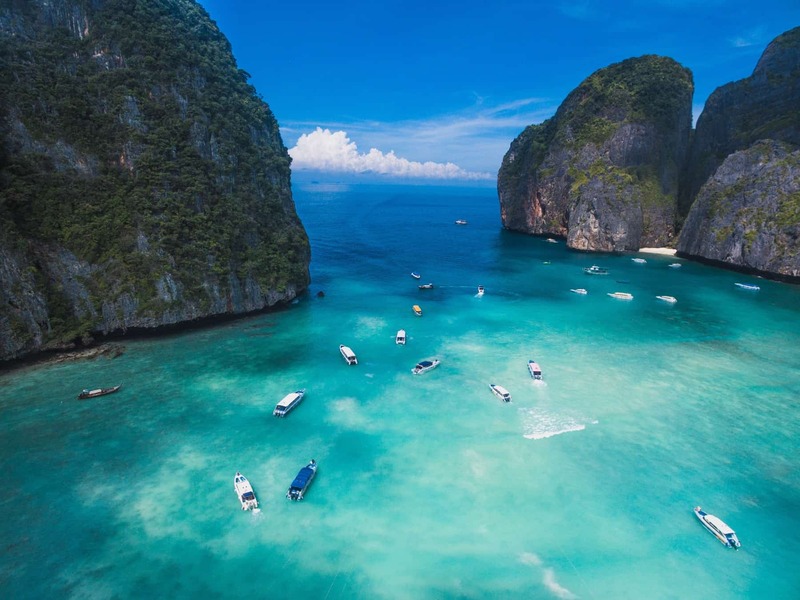 Get Full Acess To All Our Services And Content!